Lack of popularity appears to be behind Dropbox's decision to close Mailbox and Carousel early in the new year. Mailbox will be the first to close on February 26 and the photo-sharing app Carousel following shortly after on March 31. 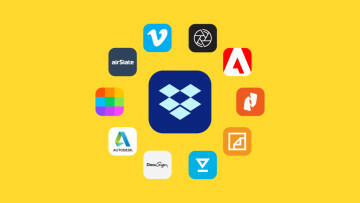 Despite the cloud file hosting company boasting over 400 million users, the apps never grew a user base like the original Dropbox app. 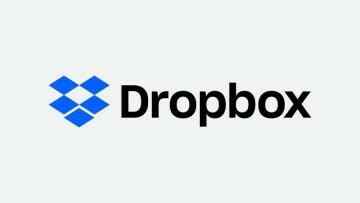 In their post announcing the closures, Dropbox co-founders Drew Houston and Arash Ferdowsi said the company will return its focus to the core Dropbox app. 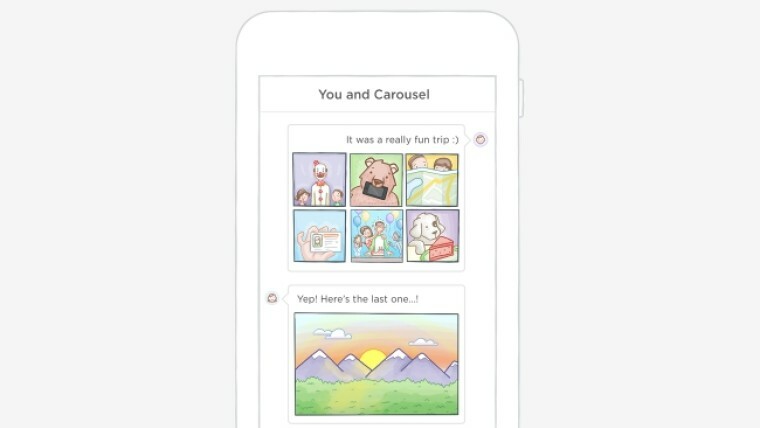 "We’ll be taking key features from Carousel back to the place where your photos live—in the Dropbox app. We’ll also be using what we’ve learned from Mailbox to build new ways to communicate and collaborate on Dropbox." 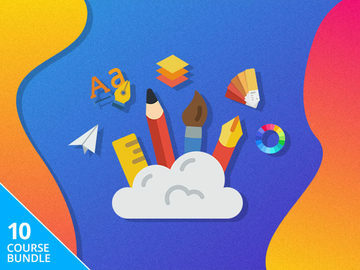 Dropbox isn't totally giving up on all of it's individual apps. Paper, it's yet-to-be-released collaboration app for teams, is continuing in development. 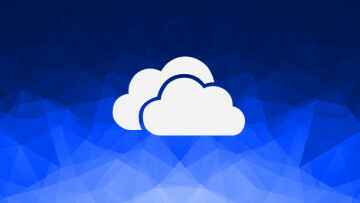 Mailbox users will find transitioning off the Dropbox service relatively easy as it is Gmail-based, details can be found here. Meanwhile Carousel users will find their photos are to remain in their Dropbox folders. The service has an extra month before closing because the company is still developing a tool to export other photo-related data, such as conversations. The export tool will be ready in early 2016 and Carousel users can find out more here. 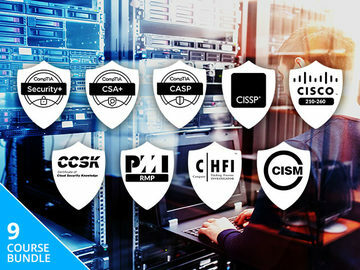 Nov 14, 2018 · Hot!